SharePoint is a great platform to implement business process automation. A common requirement in organizations is to route a form to different parties in the company to sign and send the form to next person, a normal approval process that exists in all versions of SharePoint and pretty easy to implement it for your custom needs. With the SharePoint default functionality, you can assign a task to a person and he / she can approve the task. 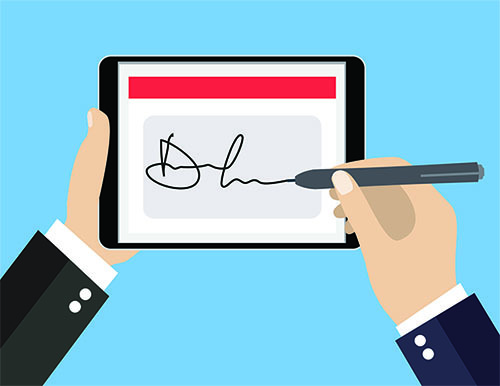 Sometimes you need to have the signature of the person on the form for legal aspects. Or maybe you need to print out the form down the road and you need to keep the format and have the signature burned on your form! There are commercial vendors available to provide such a functionality. DocuSign and Adobe Sign are two players. 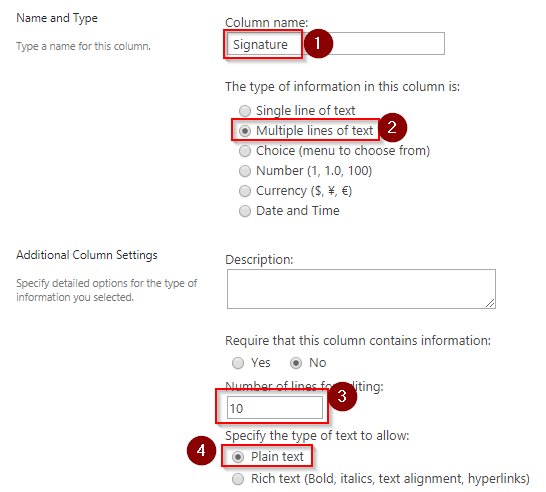 As you know, there are 3 main forms for OOB list items in SharePoint. New Form, Edit Form and View Form. I will be showing the process of e-signature for New form and View form, you can do the Edit form as a home work! 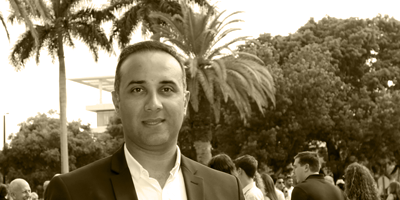 • Create a SharePoint list. · Add a content editor web part to the new item page. 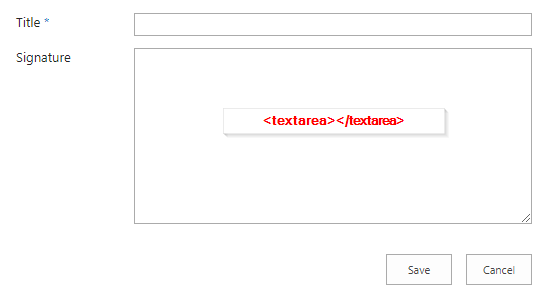 above scripts include JQuery and E-Signature plugins. · Default form will look like this. 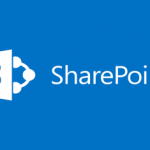 In this blog post I showed you a way to integrate esignture into your SharePoint lists. You can use the same technic in other SharePoint areas as well. what I have covered here is just for the format of the signature. as you see no security feature is attached to it. 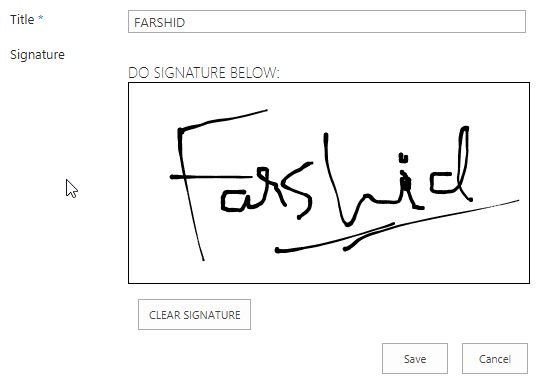 Thanks Farshid for the e-signature. Any one looking for edit form code please find below.